NetEnt Engage™ opens the doors to a whole new world of in-game entertainment, triggered by players and controlled by you. It is an innovative set of tools that allows you to offer an all-encompassing player experience that’s uniquely tailored and more exciting than ever before! When it comes to capturing the attention of your players and keeping them in the game for longer, you can’t beat the power of rewards – it’s what every player craves. Our game event feed keeps you informed of all in-game activity in real-time on a player-by-player level, so that you can deliver a variety of enticing promotions. Imagine your players achieving something in one game and receiving rewards in another: ‘Collect 100 expanding wilds on Starburst and get 10 free rounds on Dazzle Me’ – the possibilities are endless! 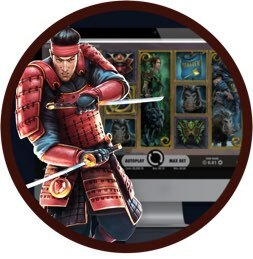 You can even create custom tournaments based on in-game events and deliver real-time achievements when it makes the most sense for your casino. Take your player’s journey in a new direction and, at the same time, maximize revenues from existing players while encouraging new sign ups. Thanks to the diversity of our premium game portfolio, you have the flexibility to create cross-selling promotions between all our games. 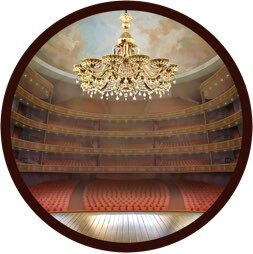 This will allow you to reach new players, increase revenues, and you never know, in doing so could turn some of the more casual players into VIPs! Put the fun-factor into your free round campaigns and see the player sticking levels potentially soar. 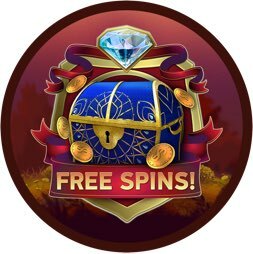 How you do this is up to you… will you choose to inject a free round widget wheel into the game? Or will you reward players, whose initial free rounds weren’t successful, with extra free rounds? The flexibility of NetEnt Engage™ Free Rounds means you can target different segments and always deliver a truly positive player experience. NetEnt Engage™ 360 is an essential collection of enhancing features, including autoplay, in-play quick deposit on mobile, and dynamic coin settings – ideal for offering tailored bet/coin value to your player base (from VIPs to low-value players). All this is delivered through a smart yet simple user interface designed to ensure your players receive the same immersive experience across all platforms. 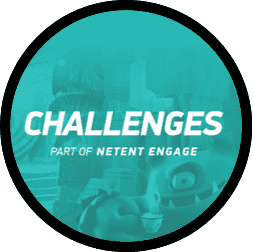 NetEnt Engage Challenges is a campaign tool that enables you to add gamification elements to campaigns without any integration or development needed on your end. You know your brand best. 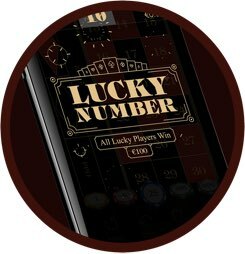 Use Challenges to market the NetEnt portfolio in your own unique way, and make your casino stand out from the crowd. Engage Challenges is designed to increase retention rates and lead to higher revenues. Extensive reporting via the Back Office with full analytical intelligence keeps you informed at every turn. When can you start? Right now. It’s easy to use, no integration required, and available across different regulated markets. Just plug and play! NetEnt Engage™ is an ever-evolving tool with much more still to come. Promotionally, this is just the tip of the iceberg!